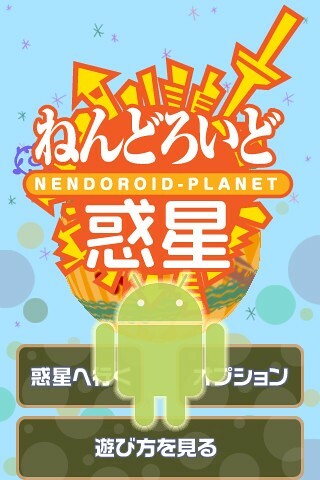 Android to get Nendoroid Planet? This entry was posted in News and tagged android, nendoroid, nenpla, planet. +1, please have it make! !